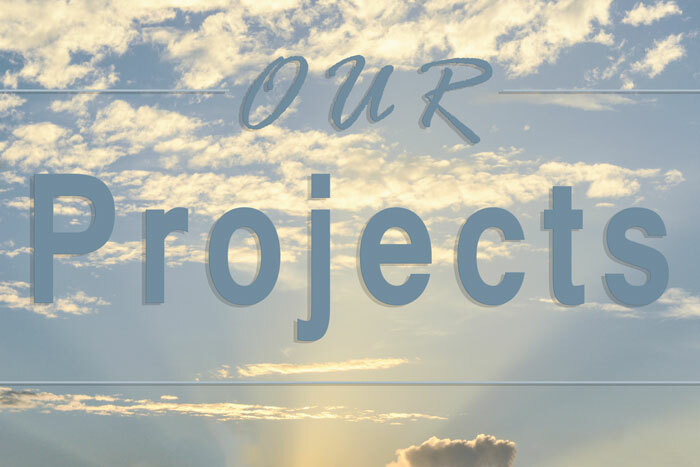 The Project Department is one of our core departments within the ministry. Our vision, “Preparing God’s people for life and ministry” personifies our passion for outreach. We have been equipped and trained for High Visibility and Maximum Impact, with a mission to serve our local communities and the nations of the world by reaching their felt need and more importantly giving them JESUS. We endeavor to serve with distinction, we believe that perfection is not good enough. These services will be open to all, irrespective of colour, race or creed, and are based on the Biblical injunction that “You do the most for God, when you do the most for man”. Our church is on, 37 Main Road, Malvern – Durban.